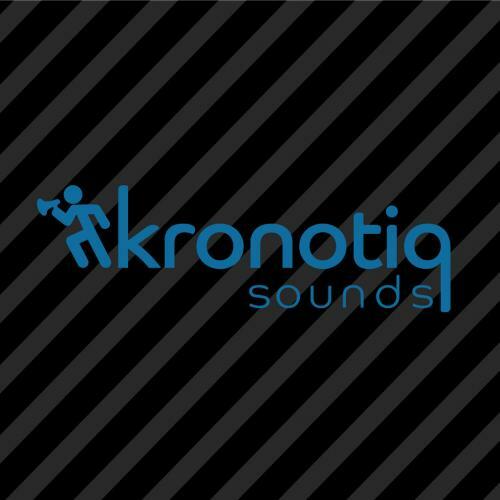 Kronotiq Sounds posted a topic in Post Your Original Music! 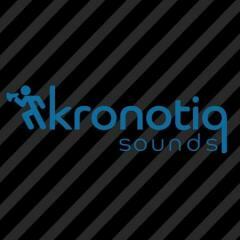 Kronotiq Sounds replied to Native Dialect's topic in Post Your Game ReMixes! 4. submitted Mighty No. 9 Main Theme Remix - "Like An Anime Fan On Prom Night"
Kronotiq Sounds posted a topic in Post Your Game ReMixes! Our first post on OC - looking forward to vibing out with the good community here! Allow us to introduce ourselves with a remix of Mighty No. 9!